What was your favorite part of religious school today? Why did you like it? Teach me one thing you learned today! What is something that you have questions about? These prompts not only help to reinforce the knowledge your child just learned, but it also invites Judaism into your regular conversation around the home. If these types of questions do not seem to engage your child, you can refer to our 2nd and 3rd family take-home worksheets. These worksheets include questions regarding specific details that the students learned in class that day. They also offer take-home activities and crafts to do at home as a family! What about for those of us who have a child outside of 2nd and 3rd grade? Well, there are several other methods to instill Jewish learning to your family. One option is to take a closer look at the rituals you might practice without a second thought. For instance, do you nosh on challah? (Check.) Do you close your eyes during the sh’mah. (Check.) Or what about feeling the need to make an Elijah joke every time you see an empty seat at the dinner table? (You betcha.) The next time you perform an innate Jewish ritual, try exploring those rituals a little deeper beforehand! That way, each time you take a bite of challah or open the door for Elijah, you and your family can know more about the customs that unite us. To make the research process more engaging for your children, you can assign a family member to act as the “teacher” for that week, and they can present the information. It can be an excellent project for everyone involved, and kids love playing teacher! Through fully-scripted lesson plans, ISJL has the tools to help anyone serve as a teacher. Along with the spiraled curricula, ISJL provides supplementary spirals including one for family education. This spiral includes these fully-scripted programs centered entirely on the home. For example, there is a Sukkot program in the spiral that brings the whole family into this traditional space and teaches about the customs of observing this festival. 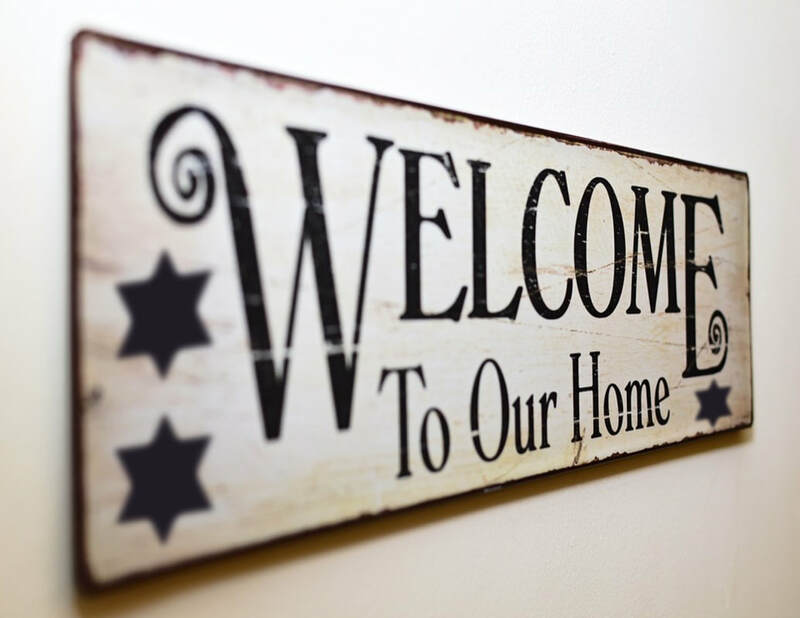 I hope all this article will give you something to think about when trying to incorporate Judaism into your home. Don’t be afraid to ask your child questions as this helps to bring Judaism into your family’s everyday conversations. The next time you close your eyes during the sh’mah, take a moment to think why you are performing this ritual. Furthermore, look to your Education Director to see what family education programs you want to bring into your home. So let’s open our doors not only for Elijah but also for Judaism as well.